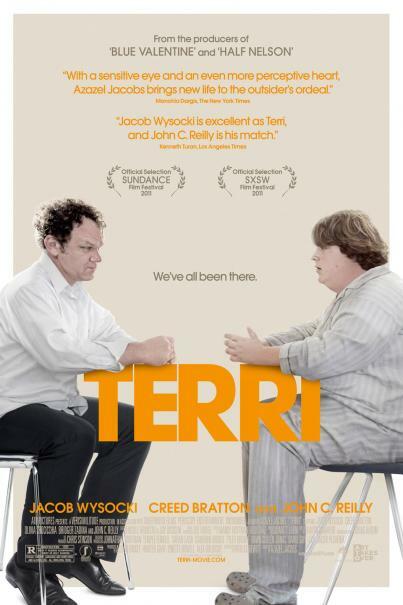 This entry was posted in Movie Review and tagged indie film, john c. reilly, movies, reviews, terri. Bookmark the permalink. This is showing at a local theater, but I didn’t know what it was about. Thanks for the great review!